Expanded expertise and solutions in grain management technology represent a rising area of innovation poised to help the livestock industry reach new levels in ensuring safe, high-quality feed. Among those driving advancement is Canadian Bio-Systems Inc. (CBS Inc.). 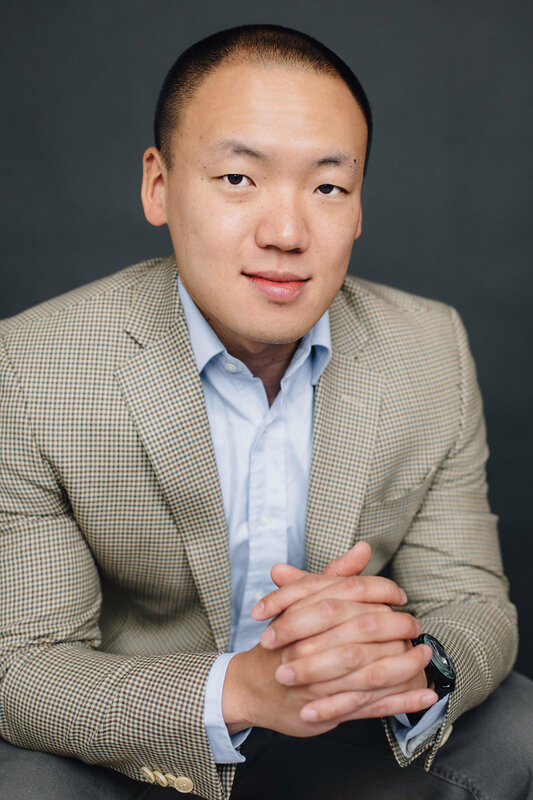 Already at the forefront of grain management technology including specific focus on managing mycotoxins risk, CBS Inc. has announced the addition of Anhao “Tony” Wang to its fast expanding next generation team. Wang, who takes on the role of nutrition and technical service coordinator across the full spectrum of CBS Inc. Feed Science Platforms, is in the final stage of completing his PhD in Animal Science at the University of Saskatchewan with a strong research focus on feed and mycotoxin studies. His scope at CBS Inc. includes contributing to solutions supporting both domestic and international markets. Wang, originally from Fuzhou in southern China’s Fujian province, has been studying in Canada since 2009, first as an undergraduate at Dalhousie University then completing graduate work at University of Saskatchewan. A key aspect of his graduate research has been uncovering new knowledge of how to improve feeding strategies, including understanding mycotoxin impacts and how to mitigate them. His PhD research focuses specifically on tackling the challenge of fusarium-related mycotoxins in poultry feed, including ground-breaking knowledge on timeframes when impacts are more pronounced and when targeted solutions can have the greatest impact. Diving deeper in understanding and addressing threats to feedgrain quality is a key part of the newly launched CBS Inc. Feed Science Platforms. The “FSPs” include five areas of feed technology innovation – functional fatty acids, Multi-Carbohydrase technology, grain management technology, phytogenics & probiotics and enhanced yeast technology. The platforms are backed by technical support to help livestock operations determine “What’s your FSP fingerprint” to identify the best customized package for each operation. The CBS Inc. grain management technology platform includes key options such as NutraMix – a feed enhancer that helps support safe, high quality feed as well as animal benefits. NutraMix is available for use with both both monogastric and ruminant livestock, including pigs, poultry, beef and dairy. Information is available in this new video. “As an industry our awareness and understanding of the rising threat of mycotoxins and other grain contaminant issues is increasing every year,” says Mark Peters, CBS Inc.
CBS Inc. is an innovation-focused company that researches, develops and manufactures a wide range of bio-based products used in feed, food and industrial applications. It is a pioneer and leader in enzymes and other bio-based feed technology options, leveraging over 30 years of research and development.